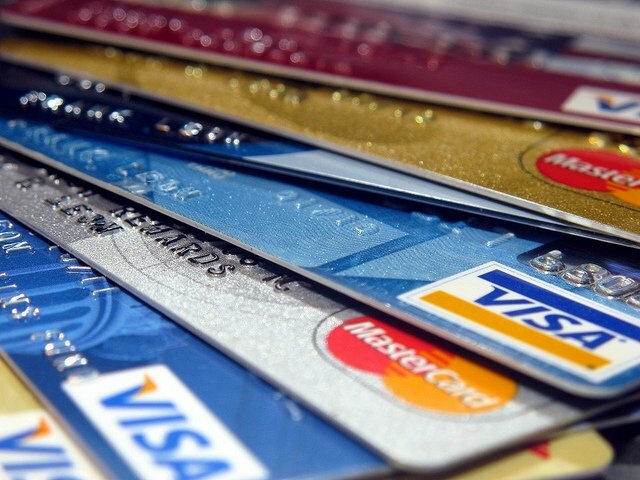 Balance transfer credit cards are typically used to help pay off other credit cards. A balance transfer card usually offers a low interest rate or no interest rate for an introductory period. To use this card more effectively, you should transfer all your high-interest credit card debt to a balance transfer card, which charges a lower interest rate. This allows you to consolidate your debt and reduce the amount of interest you have to pay. 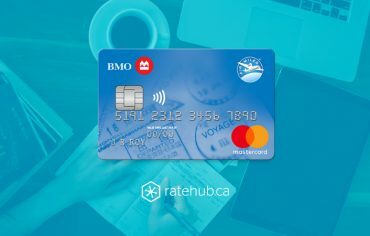 The catch with balance transfer cards is the promotional interest rate is temporary and the interest rate will rise after a certain period of time. 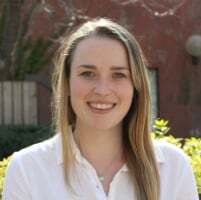 For this reason, it’s important to pay off the balance you transferred before the promotion period ends in order to avoid being charged high interest rates on your debt again. 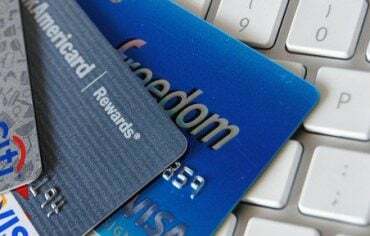 Here are two cards that are great options if you’re looking for a balance transfer credit card to help you reduce your debt. 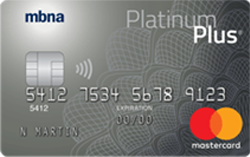 The MBNA Platinum Plus MasterCard is one of the top 0% balance transfer credit cards in Canada. Not only does it offer a 0% annual interest rate on all balance transfers made in the first 90 days of opening the account but this offer lasts for 12 months. This means you won’t have to pay interest for the first year you have the card. Another benefit to this MBNA MasterCard is that it comes with no annual fee. This makes it a great option to help pay down your credit card debt with no interest payments or annual fees. There’s one thing you should be mindful of and that’s the number of transfers you make with the card. It’s important to minimize balance transfers that are less than $750 as there’s a transaction fee of 1% or $7.50 (whichever’s greater). With no annual fee and 0% interest for the first year, it’s easy to see why the MBNA Platinum Plus MasterCard is considered one of the best balance transfer credit cards in Canada. 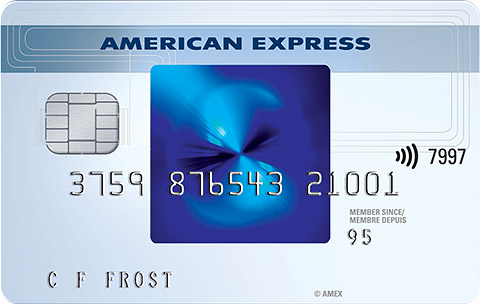 The SimplyCash Card from American Express is unique as it’s a cash back card that also has an optional balance transfer offer for new applicants. 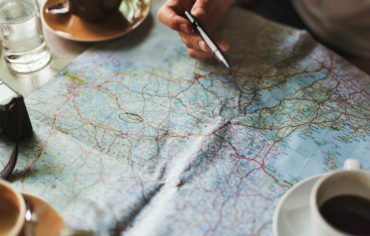 You can transfer all your other credit card balances to your American Express card and not have to pay interest for the first six months. This is ideal for those looking to consolidate their debt. For the first six months, you can also earn 5% cash back on all eligible purchases at gas stations, grocery stores, and restaurants (up to $250) and 1.25% on everything else. After the welcome rate ends, you’ll earn 1.25% cash back on all of your purchases.